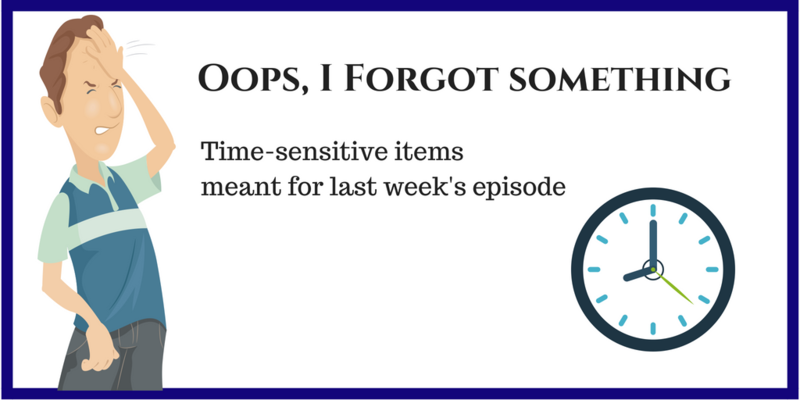 Just a quick update as I realized I have two time-sensitive items I meant to mention in my last episode. Podcast Engineering School start September 18th. 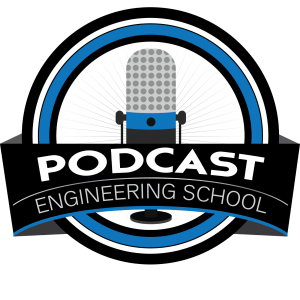 What is Podcast Engineering School? This is an online course created in 2016 by Chris Curran who has TONS of experience as an audio engineer and has worked on some famous albums that you would recognize. Now he is bringing that experience to podcasting. The class is for those who want their show to sound more professional, but also for those who want to make money as a podcast editor and producer. 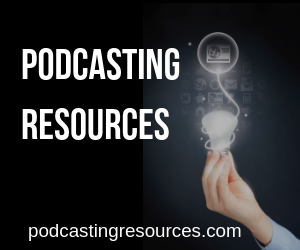 Where Do I Put the “Good Stuff” in My Podcast? Put it in the beginning “As long as the content is good.” Yes! That’s what I think is most important. I’m not sure I’ve necessarily said your _best_ stuff needs to come first, but that your good content—or in other words, what people come to your podcast for—should come first. I’m with ya Daniel. Whatever the title is, that should be first.